A-HOTEL.com - Luxury and cheap accommodation in Novososedovo, Russia. 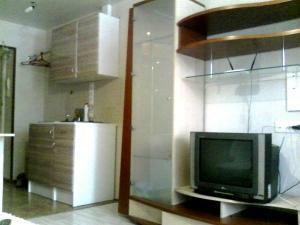 Prices and hotel, apartment booking in Novososedovo and surrounding. Located in Berdsk and surrounded by a pinewood forest, Hotel Bilyna features an on-site restaurant serving European and Russian cuisine, a spa and wellness centre, a sauna, a steam bath, and massage services. Rooms here provide guests with an electric kettle, a balcony, a TV with satellite channels, air conditioning, and a private bathroom with a bath or shower. Situated in Berdsk, just 12 km from Akademgorodok, Apartment in Raduzhny provides accommodation with free WiFi. This apartment features accommodation with a balcony.